Why Choose Office 365 and Why FPA? 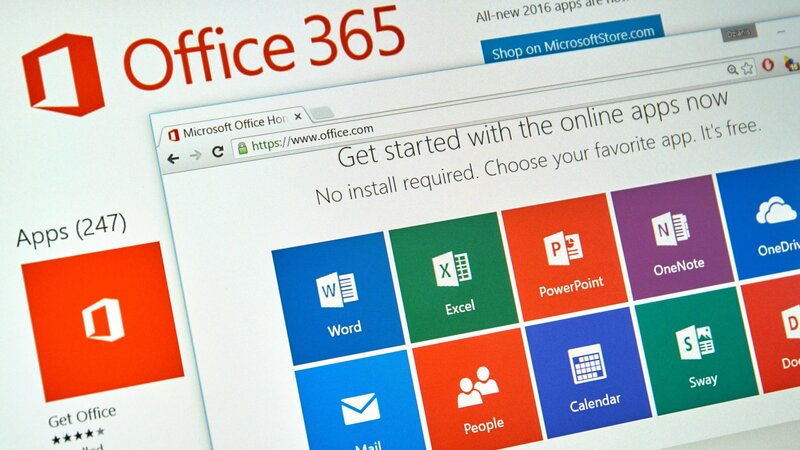 Office 365 combines the familiar Microsoft Office desktop suite with powerful cloud-based communications and collaboration services allowing web and mobile accessibility. Collaborate easily with anywhere access to email, web conferencing, documents and calendars. In addition to being recognized as a Microsoft VAR Champ, FPA is also a certified Microsoft Cloud Essentials partner and has successfully migrated thousands of mailboxes to the cloud. Office 365 enables your employees to communicate and collaborate effectively, while enabling your IT team to focus on more business-critical tasks. 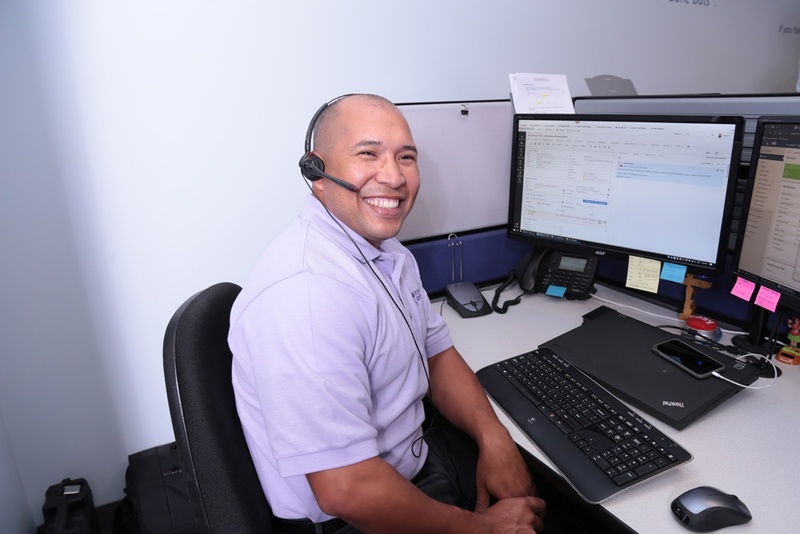 And with services hosted by Microsoft, you can have peace of mind knowing that experts are managing your IT and that your services will be available when you need them. This includes business-class security, backed by technology's most-trusted company - Microsoft. Microsoft Office 365 takes the industry's most recognized set of productivity and collaboration tools and delivers them as a cloud-based subscription service. Gain access to Office 365 from virtually any device, any time, any place - with a financially-backed 99.9% uptime guarantee from Microsoft. Microsoft hosts an extensive marketplace for Office 365 solutions - and highlights preferred cloud partners like FPA, where you can contact us directly for Office 365 services and support. We are technology solution professionals who act as integrated strategic business partners for our clients. Find out what we believe in and how we can help your business succeed in our Vision and Approach Brochure.